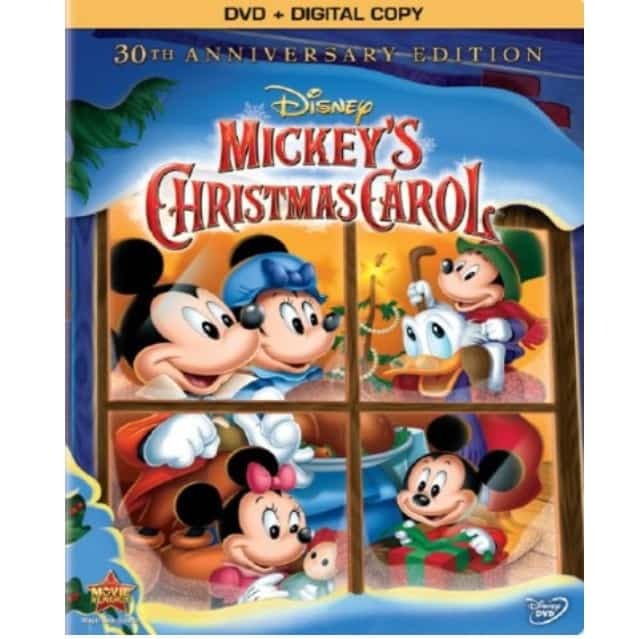 The Mickey's Christmas Carol is on sale right now for $8.99 at Amazon. That's 55% off the list price of $19.99! Ring in the holidays with a new 30th Anniversary Special Edition of Mickey’s Christmas Carol on DVD plus Digital Copy. Disney’s timeless tale shines like never before with fun, fully-restored classic holiday shorts.